Since their debut in the 1980s, the ATR 42 and ATR 72 have become the most popular regional aircraft family flying. 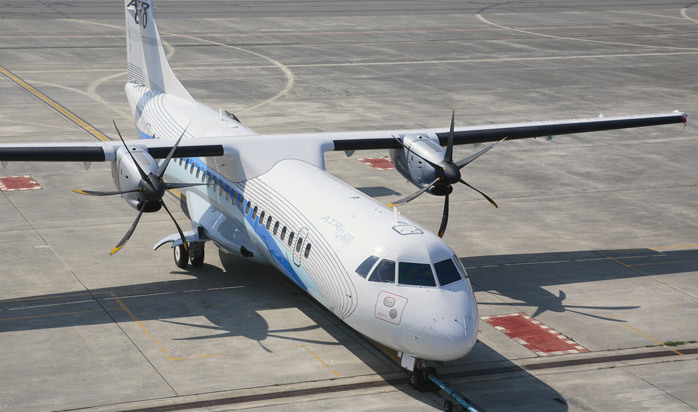 Favored by both passenger airlines and cargo carriers, approximately 1,200 ATR aircraft have been sold. ATR aircraft are flown in about 90 countries by 186 operators; there are 60 ATR operators in Europe alone. The airplanes are built in France and Italy by ATR (Aerei da Trasporto Regionale or Avions de transport régional), a joint venture formed by Aerospatiale (now EADS) and Aeritalia (now Alenia Aermacchi, part of the Finmeccanica group). 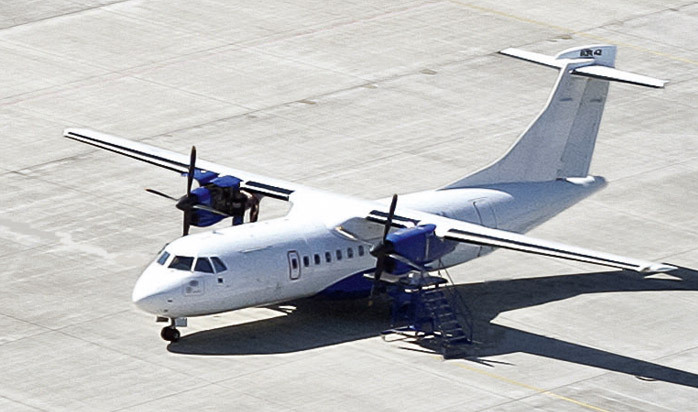 RAS specializes in the Maintenance, Repair and Overhaul (MRO) of these ATR aircraft. The ATR 42 twin-turboprop aircraft was the initial model in this popular regional aircraft family. The “42” designation comes from the standard seating configuration, which seats from 40 to 52 passengers. The ATR 72 twin-turboprop aircraft is the larger, longer model in this popular regional aircraft family. In a single-class configuration, it seats up to 78 passengers.